Agrojet, Freefall Xtreme, Shweeb Racer and Swoop are all equivalent to 1 Adventure Ride. One Bungy jump permitted per VIP package. VIP Package not valid for any persons under 10yrs of age and also under 35kgs. Any persons persons between the ages of 10-15yrs require parental consent for Rotorua Bungy. 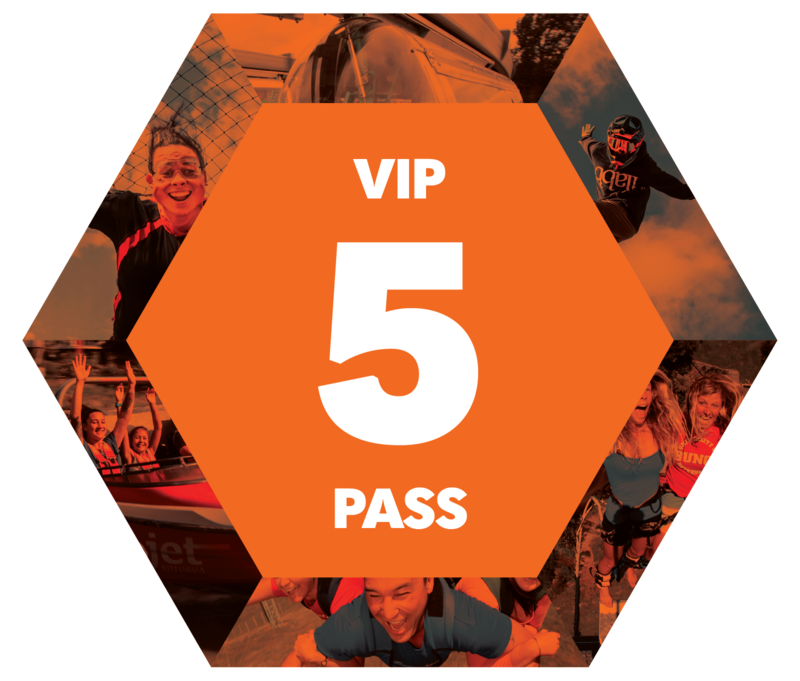 VIP Package – Can be used by one person only and not to be shared within a group.